For the third year running, Montage is delighted to be part of the #ChristmasChallenge to raise £10,000 as part of the Big Give. This funds our bursary and concession programmes, helping children and young people access the arts. All donations we receive between Tuesday 27th November and Tuesday 4th December will be doubled by the Childhood Trust. Thanks to some amazingly generous friends, all we have left to raise is £1,764. 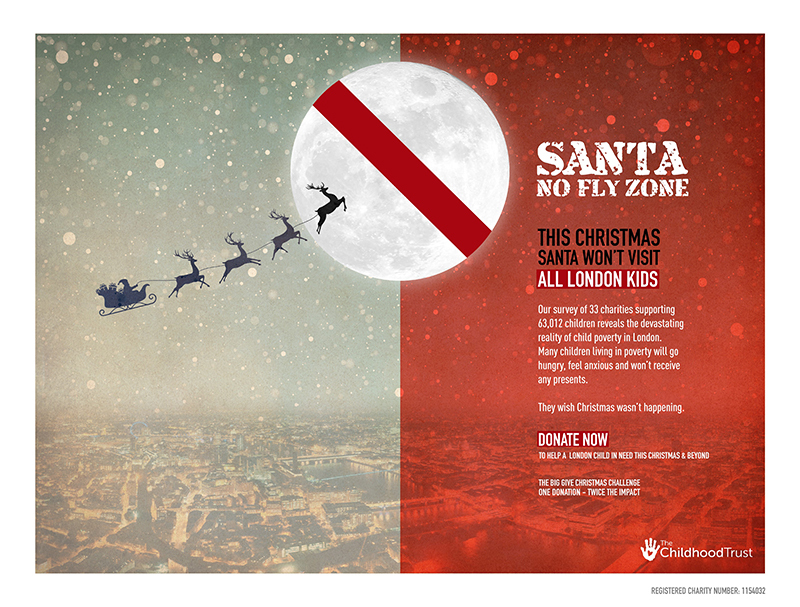 Research done by the Childhood Trust shows that 37% of children and young people in London will not receive presents this Christmas due to poverty, equating to 21,256 children and young people across the capital. Our mission is to give the gift of creativity, fun, confidence and friendship. Will you help us get the word out? Help us reach our target by donating here or you can share this and help us spread the word!